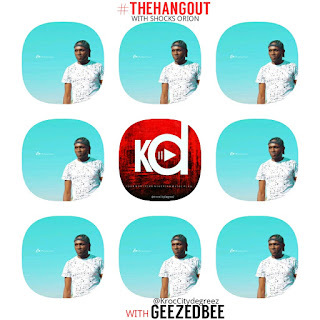 Home / Articles / Interview / The #HangOut With "Shocks Orion" || Guest "GeeZedBee"
The #HangOut With "Shocks Orion" || Guest "GeeZedBee"
Our first guest for the year on The hangout is one of the artist who did exceptionally well last year, having one of the most downloaded song in the city in 2018, with his sleek dance moves while performing he is fast becoming a fans favorite. 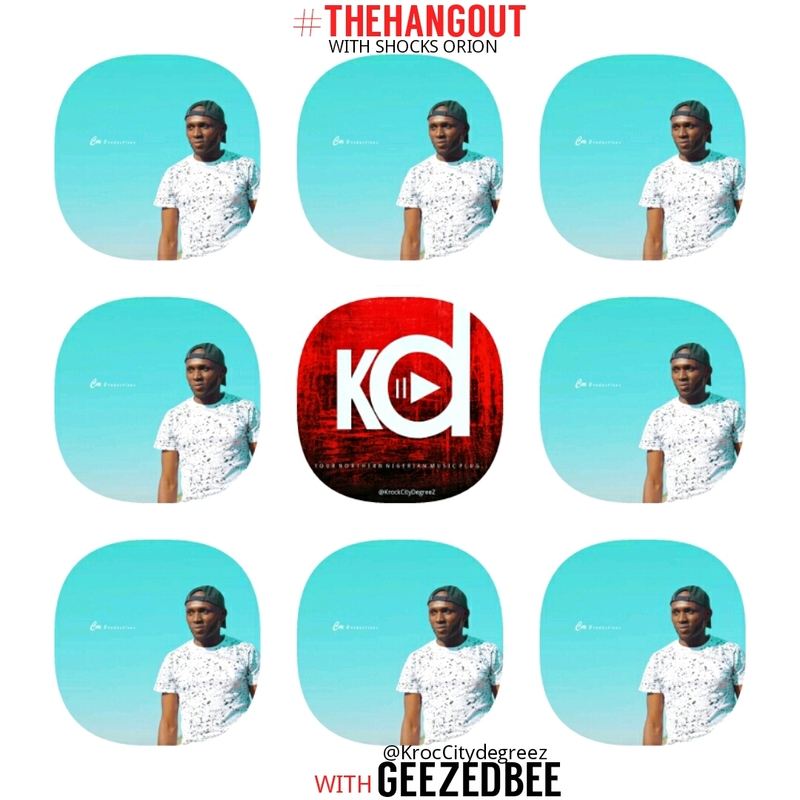 He goes by the name GZB, and here are what he has to say on The Hangout. Word on the street is you are a Corp member serving in KD, do you stay in KD or service brought you down here? Yes I stay in Kaduna, and Coincidental serving in Kaduna too. From our little finding, we discovered that you are an artist under the Imprint SeniorMan records, how did all that happen? Yes i am an Artiste under Seniorman Records. First of all Shout out to my Label Boss Dj Cinch. Let's talk about your music, your first official single Blow was an instant Blowup, what was the motive behind that song? #BLOW Seriously there was alot of mysteries while writing that song. It all started from what i want, what we all want as People. A good Life, A Good Spouse that supports and Most importantly Closeness to God. Oh yea i believe so much in God. Glad it came out well and the People love it! It's a brand new year, how soon should we be expecting your first song of the year? Yea it is a New Year, but I plan to Surprise everyone on that, It could drop anytime. Do you plan on playing with different sounds or you're sticking to the same sound? I plan on Playing with Different Sounds, As the Legendary Fela Said and i've come to understand that true Music is Spiritual. I let every Sound Speak to me, then i get the right rhythm and Lyrics, Though i am more on the Alternative, Afro Pop Genre of music. Who will you say influence your sound, and which artist are you feeling the most now? 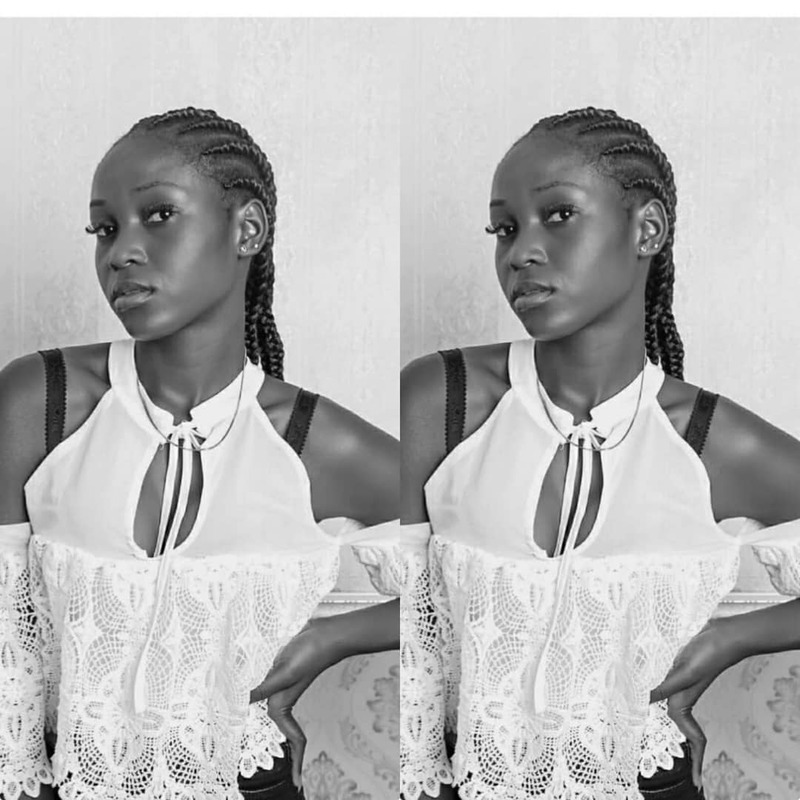 Loads of Artistes have influenced my Sounds, people like Asa, Mali Music, John Legend and Wizkid. But in truth i listen to any sound to get an Idea on Music. Right Now i am Feeling Teni, She's got Fire! Let's take it personal, are you taken or single so that we can help you find your missing rib? I am Single, i am looking for my Missing Rib, and i seriously can't wait to meet her. Thank you so much for taking out time to talk to us on The Hangout, How can your fans reach you on social media. Well you heard it all from GZD himself, his journey, how his first official single came to be, how he got signed and how Single and searching he is. So ladies if you want to apply do well to shoot your shot well. 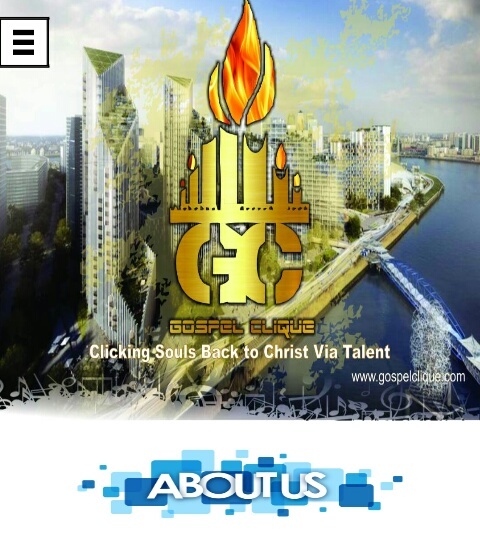 To all the players in the entertainment industry and Beyond we at Krockcity Degreez wish you all the best life has to offer in 2019, work hard, keep putting out work, pray for grace and a little bit of luck. MAY WE ALL HAVE A FRUITFUL 2019.